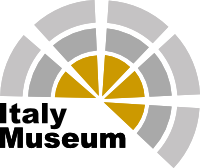 Venice Museum Pass - One Booking for 11 Museums!! A unique pass at a SPECIAL PRICE and WITHOUT STANDING IN LINE! Doge’s Palace, Monumental Rooms of the Biblioteca Nazionale Marciana, Archaeological Museum, Correr Museum and current exhibition. 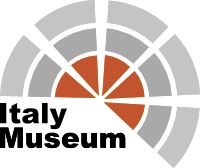 St. Mark's Square Museums - One Booking for 4 Museums!